Ivana joined LDC in 2010 and leads the company’s technology team in development of solutions across wide range of platforms, from mobile technology, data warehousing and Web applications, to company innovation projects such as measuring footfall on the high streets using bespoke, in-house developed technology and data science. 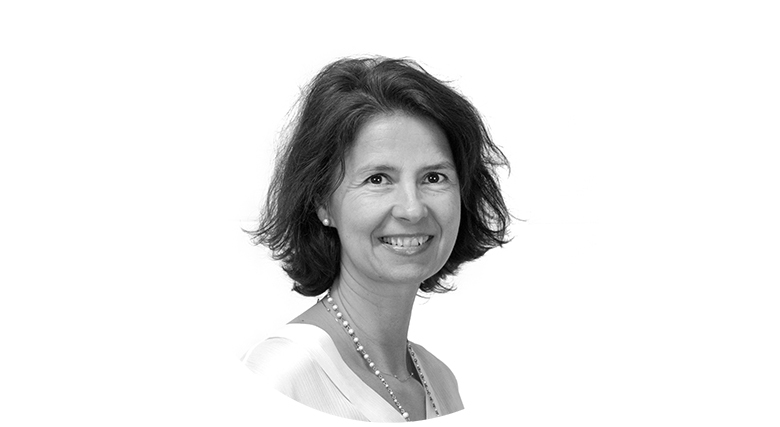 Ivana has 20 years experience in development and business analytics and has the unique gift of conveying client dreams into reality, which has resulted in LDC being at the forefront of data modelling, visualization and dashboards. She is also responsible for challenging all we do with the question ‘So what?’. In her spare time Ivana maintains her high standard of swimming followed by visits to art galleries and listening to jazz. Ivana was appointed as a Director in December 2016.